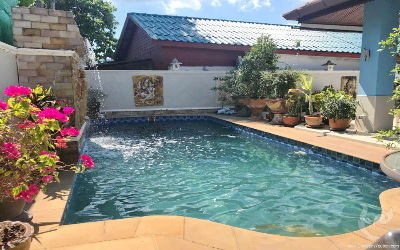 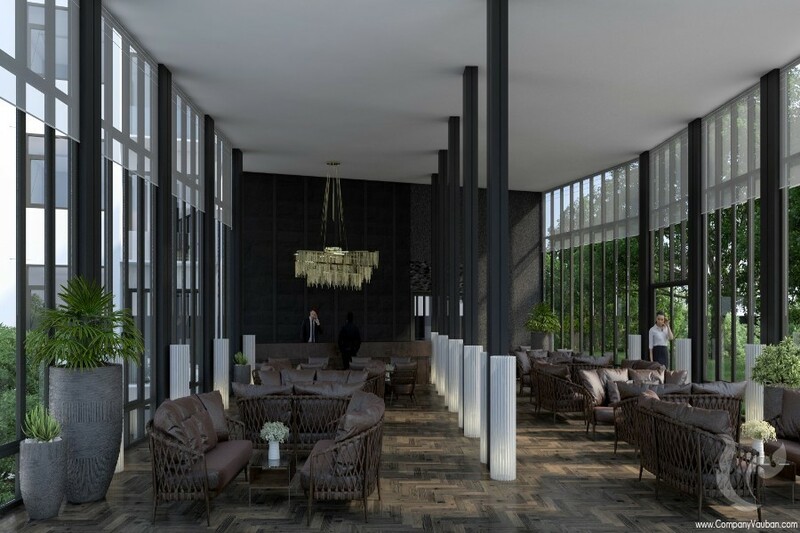 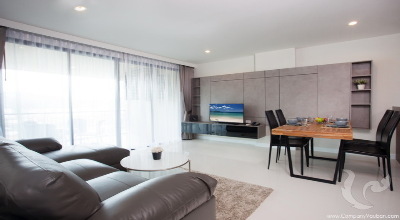 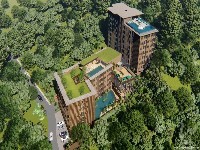 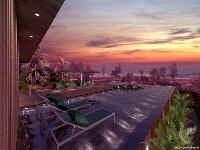 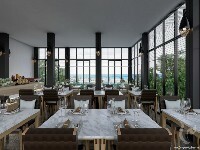 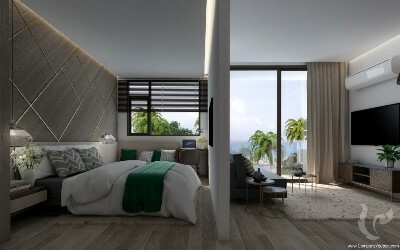 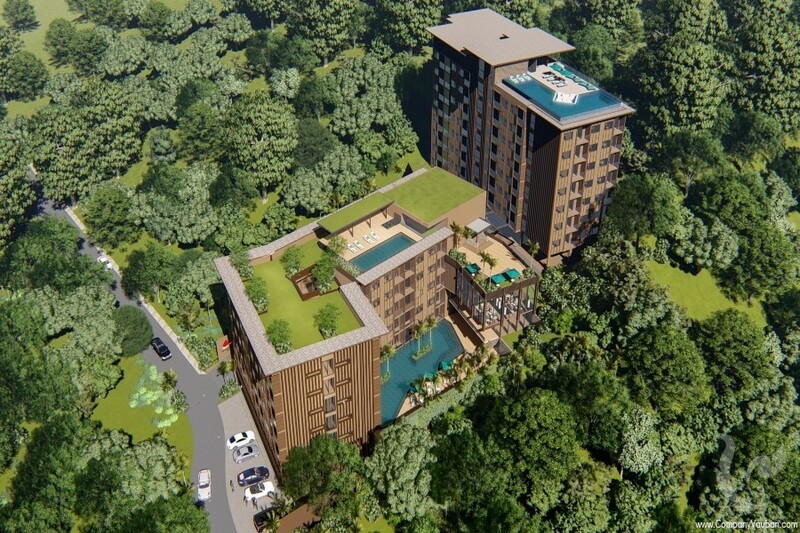 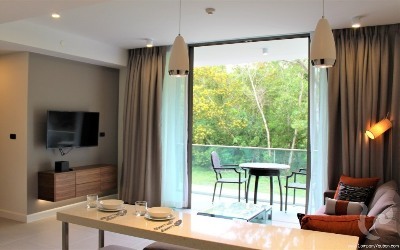 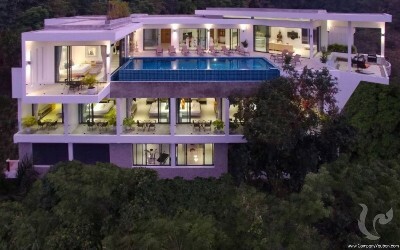 This new luxury Sea view development situated in an excellent location only 50 meters from the main road and less than 5 minutes walking distance to Karon Beach. 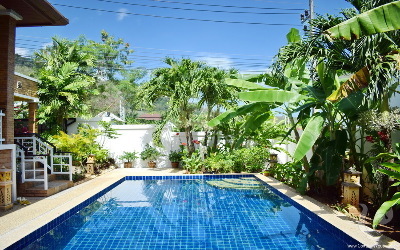 The surroundings are peaceful and green, with mountain and sea views. 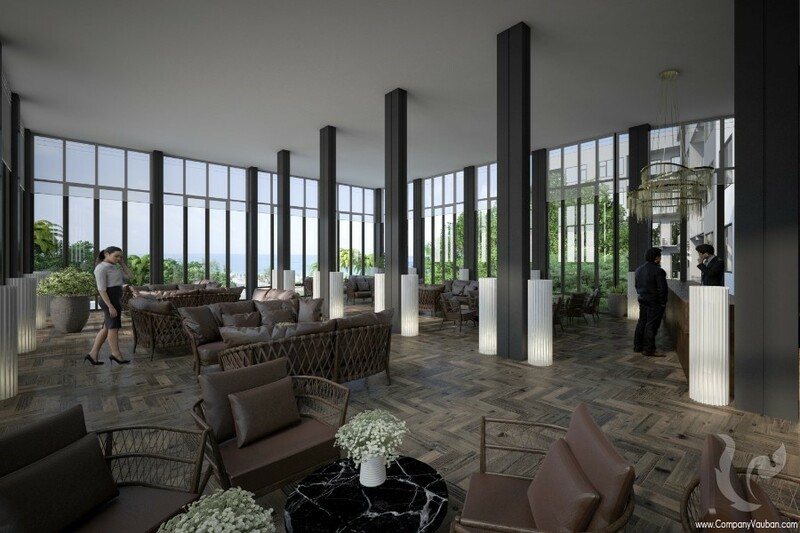 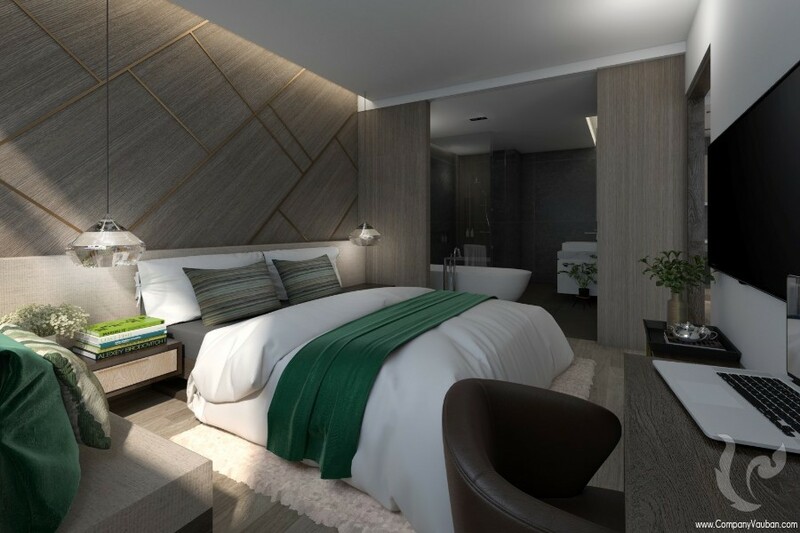 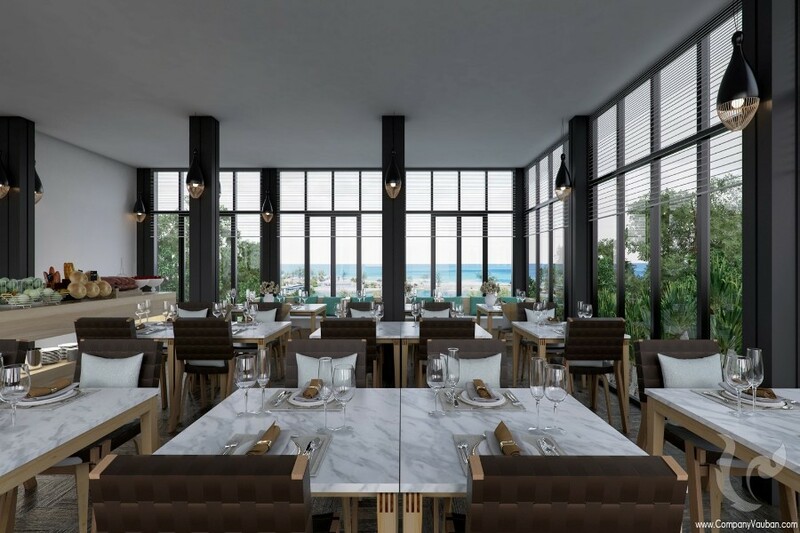 The Condominium Project concept is touch of Tropical Paradise and Elegance offers the highest standards of development in architecture and contemporary interior design,Boutique sea view offers high standard quality at reasonable prices. 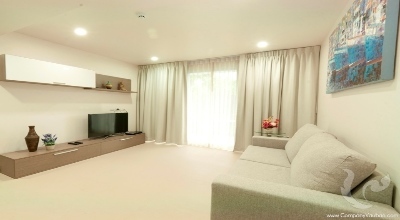 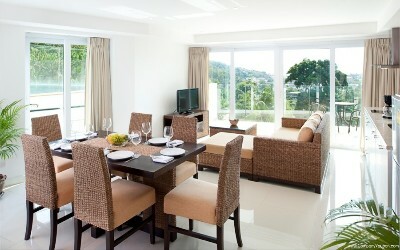 Development offers fabulous design, multiple floor plans, and high quality facilities. 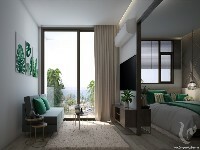 The plans range perfect size from 35 to 70 sqm. 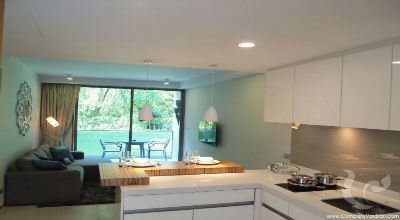 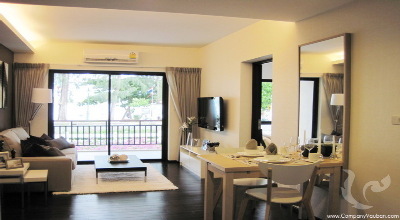 one-bedroom and two-bedroom units available,all with separate bedrooms, fully fitted kitchens, and private balconies. Furniture packages are available. 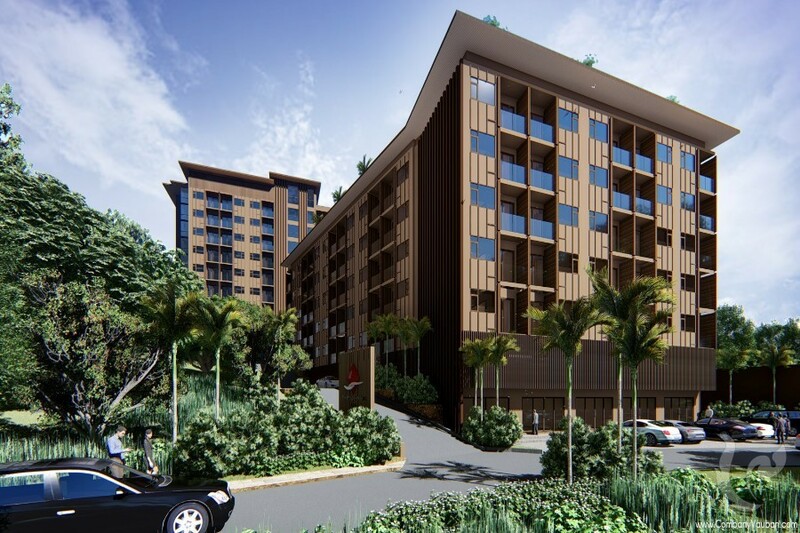 This fantastic opportunity residence has 7th floor,The one bedroom units have a glass door separating living and sleeping areas for maximum configurability, and a thoughtful utilization of space extends through all the floor plans. The standout features are in the common areas. 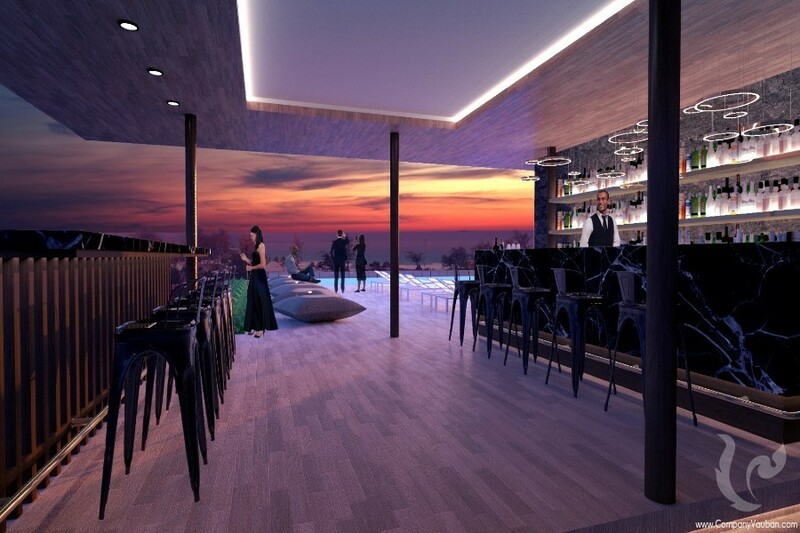 There’s a luxury hotel-style lobby and an entertaining area and Fitness center. There are 2 communal swimming pools, 2 on either side of the building and a rooftop pool with 360 degree mountain and sea views. 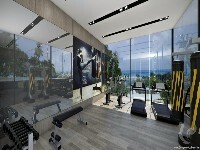 The large gym is on the 7th floor with stunning sea views. 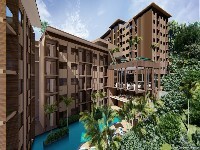 Foreign Freehold and A multitude of facilities offered Rental programs are available up to 7% for 5 years.